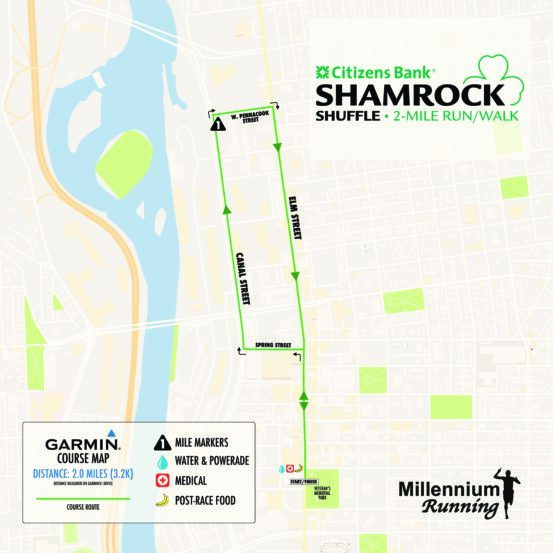 Millennium Running is proud to announce the return of the 3rd Annual Citizens Bank Shamrock Half Marathon & Relay on Saturday, March 30th followed by the 9th Annual Citizens Bank Shamrock Shuffle preceding the City of Manchester’s St. Patrick’s Parade on Sunday, March 31st, 2019. The events are expected to bring over 6,000 runners and spectators to downtown Manchester to join in the City’s St. Patrick’s Day celebration. Millennium Running has worked closely with the City of Manchester and Manchester Police Department to ensure a fun, safe, race course while also allowing vehicular traffic to flow within the downtown area. 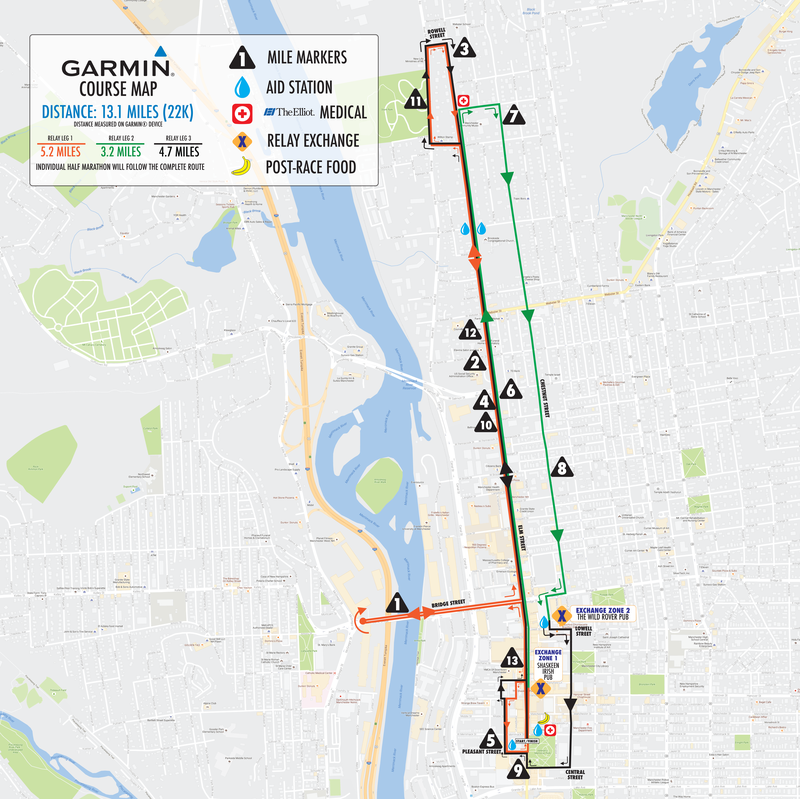 **NEW FOR 2019** – The race route for the Citizens Bank Shamrock Half Marathon has been adjusted to significantly alleviate traffic stresses on the City of Manchester. 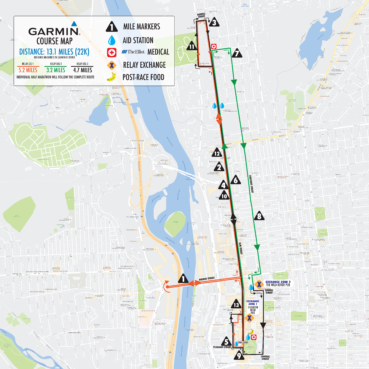 With the new layout, Canal Street becomes unaffected and residents between Canal St and Elm St will be able to freely come and go from Downtown Manchester via the Canal St, Granite St, Bridge St Bridge, and Amoskeag Bridge. Residents of River Road will also see significantly less impact from the event. This race immediate precedes the City of Manchester St. Patrick’s Day Parade. Please visit that event’s webpage for greater details on that event.